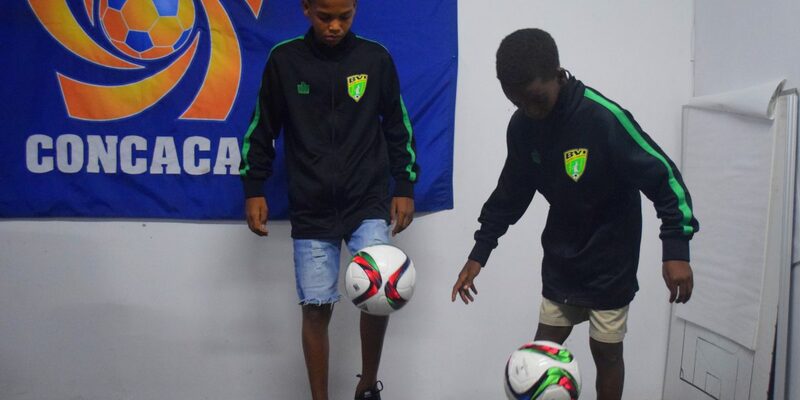 BVI Football Association » Three of the FA’s youth players recently returned home from a soccer training camp with AFC Bournemouth. In his last game, against U15 players from Southampton, Chalwell realised the need to move the ball around faster and be more physical. 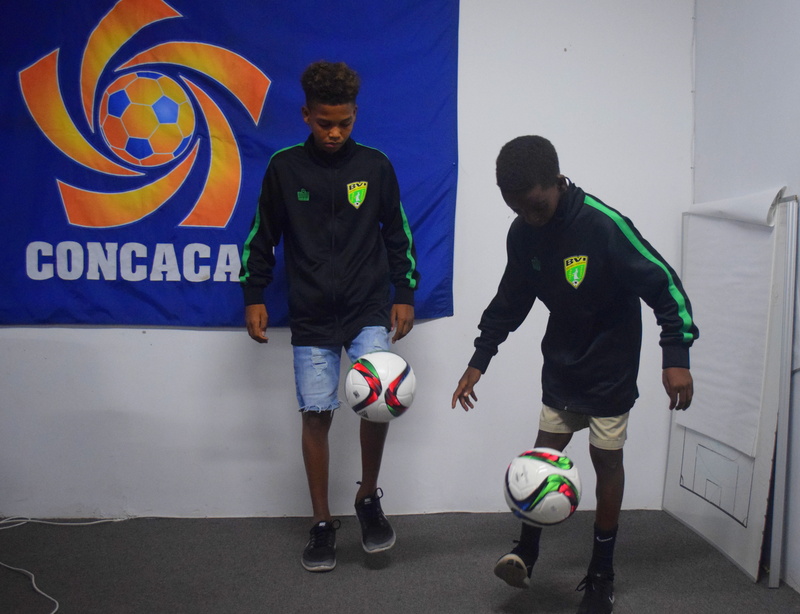 Bickerton also noted that all three boys had been invited back to further Camps with AFC Bournemouth and hopes that the partnership will be ongoing, with Camps also held at the EE/LL venue, once it is repaired.